Canadisk chardonnay fra Okanagan Valley i det vestlige Canada. En virkelig skøn vin som flot balancerer ståltanks og fad lagring og leverer en frisk vin med medium syre. Wine Style Our Chardonnay beautifully balances the acidity of stainless steel fermentation with the elegance of French oak. 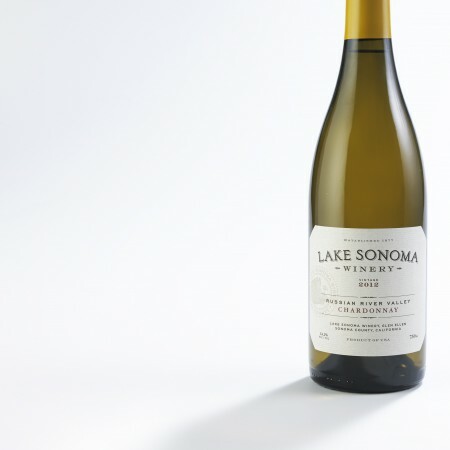 Bright and complex with rich biscuity, buttery notes our Chardonnay will reward careful cellaring. Tasting Notes The 2014 Chardonnay leaps out of the glass with expressive aromas of white flowers, baked pear and orange blossom. 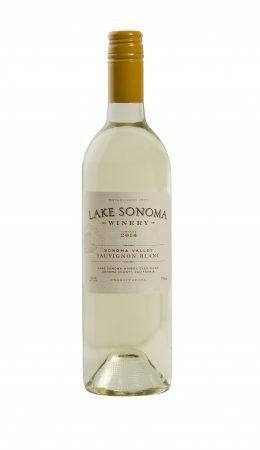 While not as tropical as the 2013 vintage, this wine brings with it a bright mid palate, vibrant acidity and a refreshing, lingering finish. 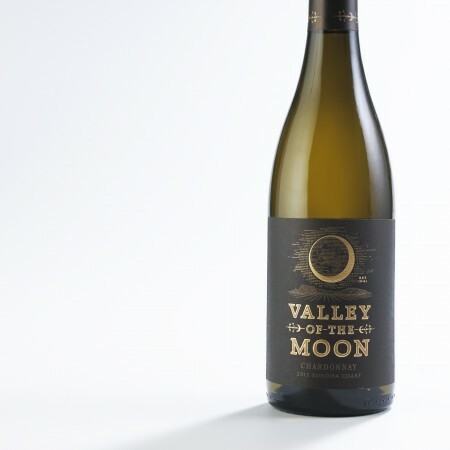 A delightful layer of stonefruit and minerality make this Chardonnay an ideal match for a range of different dishes. Caesar salad, pan seared scallops or rotisserie chicken just to name a few. Winemaking Our Chardonnay is a blend of reputable French clones including clones 95, 96, 277 and 809 hand-picked from various sites primarily on our Estate property. The style speaks to those customers who are appreciative of subtle oak integration and is a blend of 40% barrel ferment and 60% tank ferment. 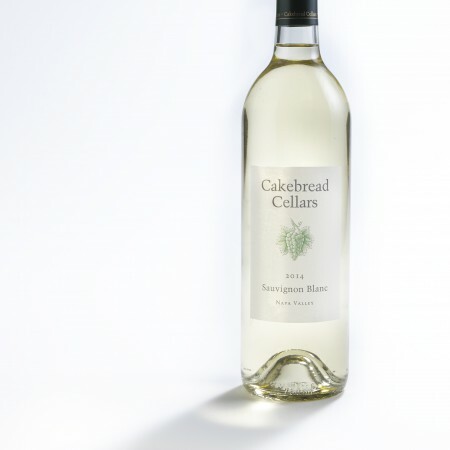 The portion of barrel fermented wine gives the wine its lovely savory biscuity flavors, while the tank portion provides bright high tone citrus notes. This year’s vintage is exceptionally well balanced, elegant and refined.